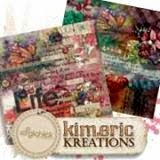 kimeric kreations: The Digichick DSD Blog Hop is here! The Digichick DSD Blog Hop is here! 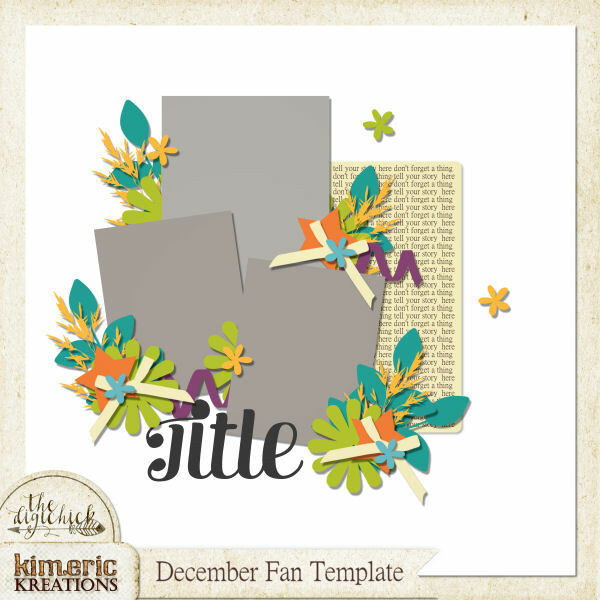 It's DSD weekend at The Digichick, and our awesome group of designers have put together a Blog Hop for you - once you have collected all the parts, you will have the gorgeous pagekit shown below! Just stop by each designers blog and download each part. Not everything is shown on the preview. Be sure to stop by the forum for special games and challenges with awesome prizes..and we have 40-50% off storewide in the shop thru Monday at midnight! I'll be showing you my new release tomorrow (Thursday) night & have some gorgeous clusters to share, so be sure to stop back! Have fun with the Blog Hop! Please allow the designers time to post their parts - we are in different parts of the world! Beautiful! Thank you so much for making such lovely things for us, even for free. I love your collections. Kim this is wonderful and this blog hop looks very inviting. Shall have fun viewing all the lovely creations from all the designers. As always, thank you for the share. Woohoo! I love a good blog hop!! and TDC girls never fail to deliver something special. Thank you! This is so pretty! Thank you so much. THANK YOU! -- Lovely --- I'm having problems with Vero's -- anyone else?